A market leading vessel owner is looking for a Technical Superintendent to work with their chemical tanker fleet in the Middle East. Have you sailed to Chief Engineer? Do you have experience with tankers? 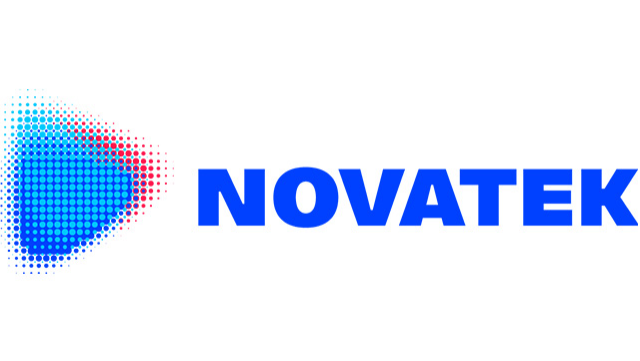 Novatek Gas and Power Asia Pte. Ltd.